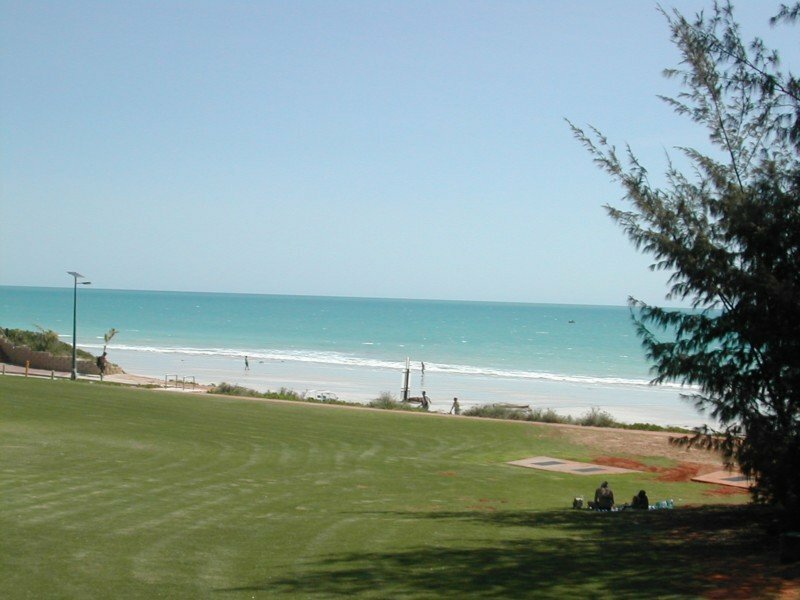 Cable Beach in Broome is a stunning place to visit. With camel walks in the morning and at sunset, and an amazing tide it is great fun. It is lined with great eateries and with the brilliant weather all year round makes walks at night a real pleasure.